Every individual desires peace. This peace can be enshrined in every living soul through spiritual nourishment. When an individual has experienced inner peace, he accomplishes extraordinary things very ordinarily, since three is no attachment, possession or insecurity, only the flow of pure love and clear intentions. 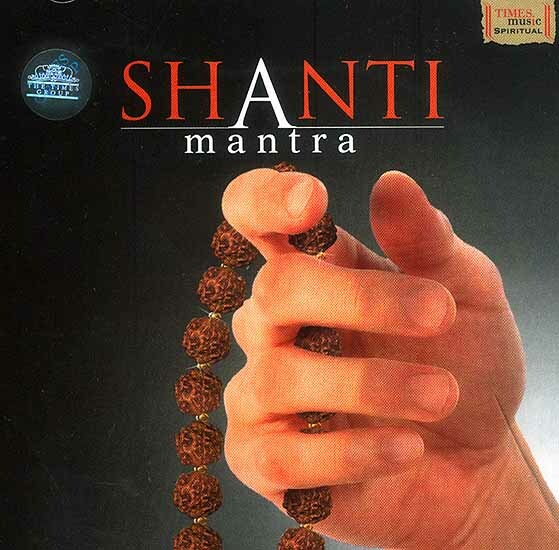 The Shanti mantras compiled in this album create these very vibrations of gratitude, respect and appreciation that serve as powerful tools for silencing the mind, eventually guiding the humankind to enlightenment. Rendered by the powerful Uma Mohan, these healing sacred mantras induce a restful, altered state of consciousness, enabling the mind to automatically move into the Prajna and Thaijasa mides, conferring the person with supreme intelligence, peace and bliss. Listen to these sounds resonating with healing spirituality during meditation, vipasana, relaxation and massages to alleviate your mind to a plane of silence. Sahanawavathu is a prayer to be recited by the teacher and the taught together, to obtain supreme intelligence by sharing all that they know unselfishly. Sham No Mitra narrates a wish that all elements be happy, peaceful and filled with auspicious energies, since they are the manifestations of the unmanifest. Nama Brahmane is an adoration of all physical elements personified as gods to make our minds and hearts expand and revere all creations. Namo Vache worships the power of speech and its controller that together cause happiness in every heart and spill joy in the environment. Eko Hamsaha are mantras selected from the Swethashwathara Upanishad that speak of the enlightened state of mind that allow the divine will to prevail and be free of attachment, having experienced the presence of the supremely sacred. Asathoma Sadgamaye/ Sarvesham is a prayer that instills happiness and serenity in body, speech and mind and enlightens an individual at all the planes of existence. Badram Karne is a prayer for our bodies to hear, see and conduct auspicious and sacred deeds while co-existing with all elements in peace- as all creation is interdependent. Yeschandhasa/ Tachchan is a harmonic prayer that urges the supreme inner controller to fill all our actions with intelligence and sweetness. Poornam Adha/Sham Cha Me are mantras taken from the Eshavasyopanishad and the Sri Rudram. They qualify us as the fragments of the supreme source, filled with the vibrations that can spread nothing but peace and prosperity all around us. Sam Twa/ Prithvi Shantha are mantras that help you merge with the supreme self. The first verse is a blessing where in the mantras of Yajur Veda is sprinkled on the listener to make him worthy and graceful in every way. The Vishwa Shanthi Mantra that follows puts at ease all the elements one by one and gives us the blessings of immortality. 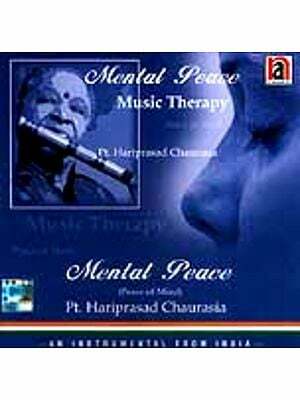 Recorded,Mixed & Mastered at: Aalayaa, Chennai. Recording, Mixed & Mastered at: Aalayaa, Chennai. Concept Visualization, Research & Music Designing: Uma Mohan.